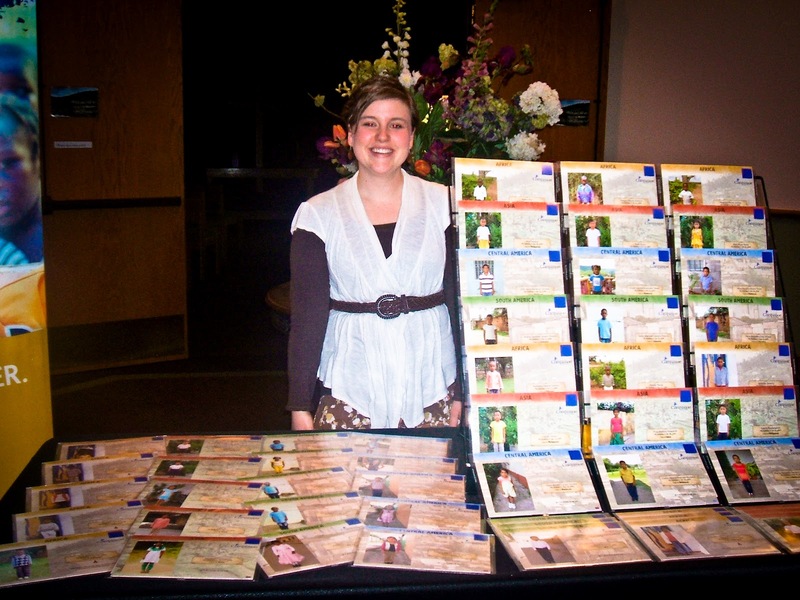 Day 118: Compassion International display table at one of the His Little Feet Concerts. 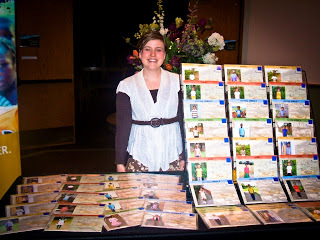 Thank you Auntie Kourtney and all of the many child sponsorship volunteers for your hours of dedication and prayer at the Compassion International tables. What a joy to see children around the world, time after time, released from poverty, in Jesus’ Name through the ministry of Compassion International!